and 'La Luna e Le Stelle'! 'First Band From Outer Space'! 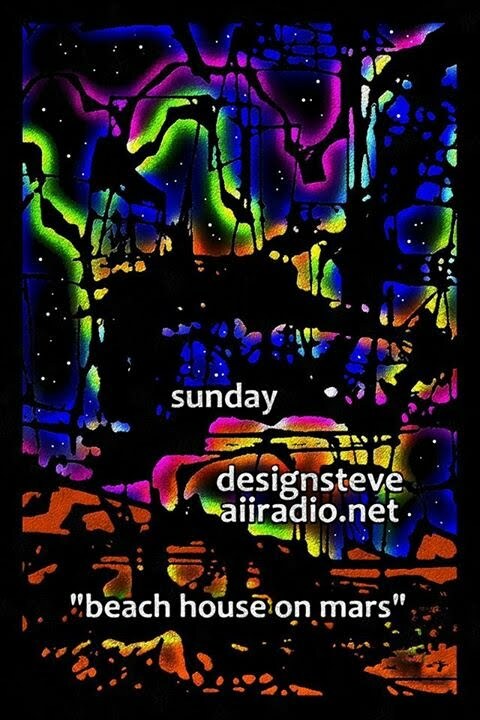 Sunday March 29, 2015 with designsteve on aiiradio!